Schedule your appointment at either of our convenient Northern Colorado locations. 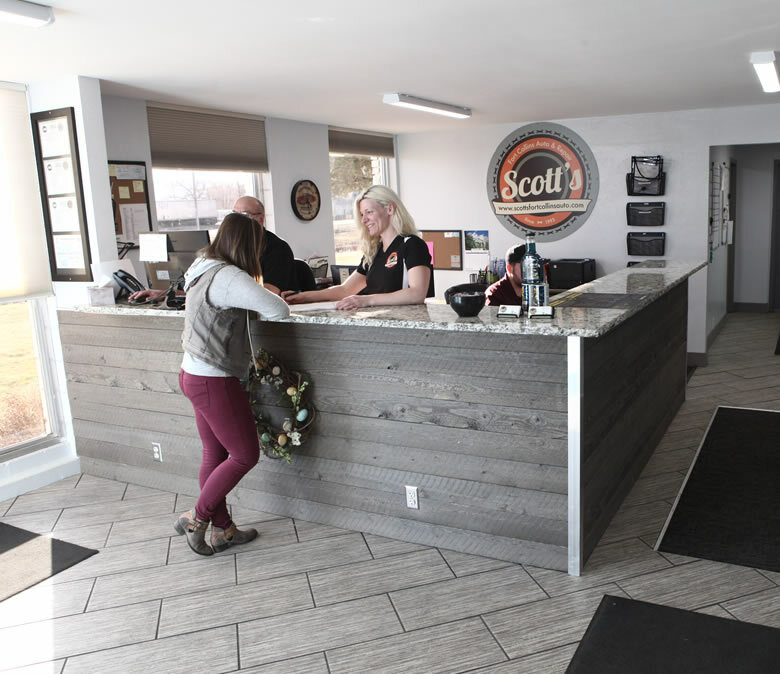 Meet the team behind Scott's Auto and see why Scott's should be your choice for all your auto repair needs. Take advantage of our auto repair and maintenance special offers! With two convenient locations, 1900 E. Lincoln Ave Fort Collins, Colorado 80524 and 505 E. Eisenhower Blvd Loveland, Colorado, 80537 our auto repair facilities in Fort Collins and Loveland set themselves apart from other auto mechanics, and are your best source for professional and reliable service. Established in 1993, our highly skilled ASE certified technicians offer comprehensive knowledge and experience. You can be sure that your car will be handled with the latest diagnostics equipment and that everything done to your car will be explained to you in terms you will understand. We work on most American and Foreign vehicles including Audi, Honda, Kia, Hyundai, Lexus, Chevy, Ford, Toyota, Nissan, Acura, Saab, Subaru, Saturn, VW, Cadillac, Volvo, Mercedes Benz, BMW, Mini, Land Rover, Porsche and more. We are a full service Auto Repair center that specializes in providing quality services. No job is too big or small. Scott's Fort Collins Auto is locally owned and managed providing superior products and services at a price that can't be beat! Scott's Auto is a proud member of the Fort Collins Chamber of Commerce, and maintains an A+ rating with the BBB! We took one of our vehicles here for service and were so pleased with the staff and their attention to detail that now we take all the vehicles in our family here. We are happy working with them and know that they will help us keep our cars in good working order for a long time. The gang at Scott's was awesome! My car needed a lot of work and they made sure to explain every bit of work they were doing. The service was excellent! I'll be using them for future maintenance. Thanks again Scott's! These guys have fixed my vehicle for free twice now while coming through foco. Excellent service, and very much appreciated. Maybe I'll have a problem that you gentleman can actually make money on some day! Did a free inspection of my Mini and looked it over for like two hours. Very in depth, and I was happy that they said no major issues when they easily could have made stuff up. When I do have car trouble I will take it to them. They know their stuff with European cars. I had my head gaskets replaced on my 07 Impreza and they took great care of my car. Everyone I spoke with at Scott’s was very friendly, helpful and patient with my multiple questions and phone calls. The pricing was also fair. These guys are great! They seemed to give my car a thorough inspection and did the work I knew was needed for a fair price. Would recommend. Had a great experience today. Another shop evaluated my overheating and said I needed an $8500 new engine (more than the vehicle was worth). Scott's determined I actually needed new timing belt and thermometer for only $1100. They really seem to know Honda's. And easy access to talk directly with the mechanics is a bonus compare to larger shops. I've taken two of my vehicles to Scott's on two separate occasions. The level of customer service I received is unparalleled. The staff is helpful, professional, understanding, and generally top-notch. They were able to perform the requested repair on my vehicles quickly, suggested any additional services (which were actually necessary), and notified me of the completed work faster than expected. During the repair, they actively maintained communication with me, confirmed any changes to the scope of work, and seemed to go the extra mile to ensure that I was satisfied with the service offered. The guys at the front desk are the face of the company and they represent the company well. I give Scott's Auto my highest possible recommendation. Scott’s auto is filled with friendly staff who are very knowledgeable. I have made them my number one shop and they’ve been able to help me with every one of my trucks issues except one intermittent “ghost” issue. I also appreciate that they’ll take the time to talk to you thoroughly and what they see needs immediate attention and what can wait. Get Your Vehicle Ready for Winter! Receive a Free Winter Car Care Checkup when you purchase any Oil Change. Includes topping off all fluids, 360 point inspection, brake, suspension, steering check and battery testing. *alignment, and starting charging test are additional cost. Oil change prices vary dependent on vehicle specifications. Recommended before the winter. Includes BG Automotive Fluid Flush Cleaner, System Conditioner, and coolant needed to flush and refill fluid back to vehicle capacity. *Cooling system fluid flush prices vary depending on vehicle specifications. Get your vehicle an early Christmas Present by staying up to date on manufacturers specific fluid change intervals. We offer an array of fluid flushes. Present this coupon to receive $25 off any needed fluid maintenance service. 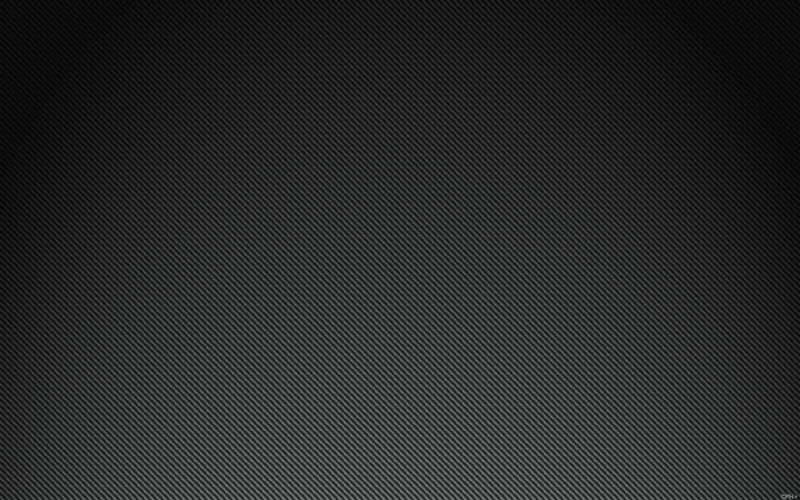 Friendly Full Service Loveland & Fort Collins Auto Repair! Our facility is clean, well-organized, and we feel it is important to make you feel comfortable for each of your visits. Our Fort Collins and Loveland facilities have comfortable waiting rooms, and we offer pick-up and drop-off, arrange for towing, and have free loaner cars for our customers. Our ASE certified technicians are trained on and use the most current equipment and information available. We strive to provide our customers the highest quality auto service and repair at a competitive price, and it shows, click here to read our reviews. We sell and ship parts nationwide, as well as supply many of the repair shops in Northern Colorado with their parts. Our 36-month/36,000-mile limited parts and labor warranty demonstrates our commitment to quality and to our customers.